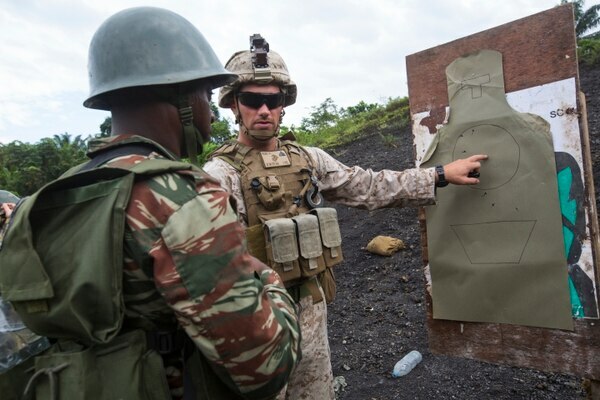 As the Pentagon was in the midst of reviewing new plans for special operations missions in Africa reducing overall troop numbers on the continent, Defense Secretary Jim Mattis designated three new named contingency operations. The most recent quarterly report from the Department of Defense Inspector General notes the creation of Operation Yukon Journey, a counterinsurgency operation in Yemen, and counterterrorism operations in both northwest and east Africa. Those were named in February, according to the report. The report covered activities in Operations Inherent Resolve from July to September. 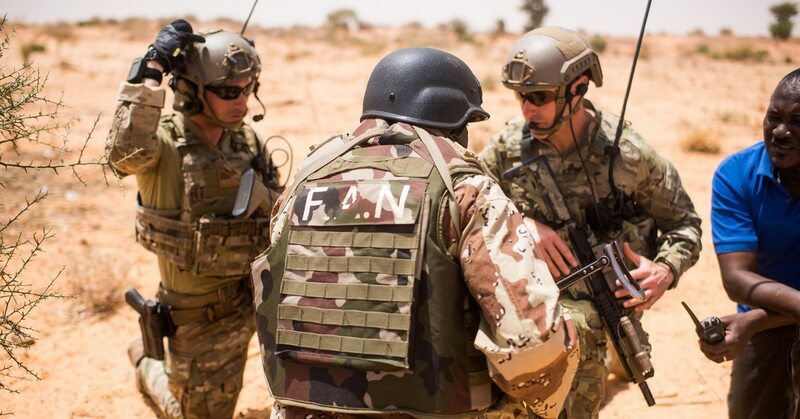 At the time and in the months afterward, details of the DoD investigation emerged into the October ambush of U.S. soldiers in Niger that left four U.S. and four Nigerien soldiers dead, leading officials to call for increased air support and changes in how special operations forces conducted missions. While those operations note only regions, ongoing work in a number of countries against specific militant groups likely reveals some of those involved. Africa gained attention as another Global War on Terrorism front as Islamist militants pledged allegiance to the Islamic State and al-Qaida. Such groups included Boko Haram — a jihadist militant group active in Nigeria, Chad, Niger and northern Cameroon and al Shabab in Somalia. The DoD IG staff submitted a list of questions to the DoD about topics related to the operations, including the objectives of the operations, the metrics used to measure progress, the costs of the operations, the number of U.S. personnel involved, and the reason why the operations were declared overseas contingency operations, according to the report. The Pentagon gave classified responses to some of the questions, which were not divulged in the public report. It seems some of the classification may run counter to normal acknowledgement of such operations. “The DoD informed the DoD OIG that the new contingency operations are classified to safeguard U.S. forces’ freedom of movement, provide a layer of force protection, and protect tactics, techniques, and procedures ... However, it is typical to classify such tactical information in any operation even when the overall location of an operation is publicly acknowledged,” according to the IG report. One action noted in the report but not linked to the recently revealed operations was a Department of Treasury action against terrorist finances on the continent as part of OIR. In September, Kenyan officials arrested Waleed Ahmed Zein, who had served as an ISIS financial facilitator. He moved more than $150,000 through complex networks spanning Europe, the Middle East, the Americas and East Africa between 2017 and early 2018, according to the report. Those funds were sent to ISIS fighters in Syria, Libya and Central Africa. As recently as this summer the U.S. military was conducting missions in at least 20 African nations. Most of those are limited to airstrike or advise, train and assist work with allied government forces. The strike killed two militants and wounded a third, according to AFRICOM. 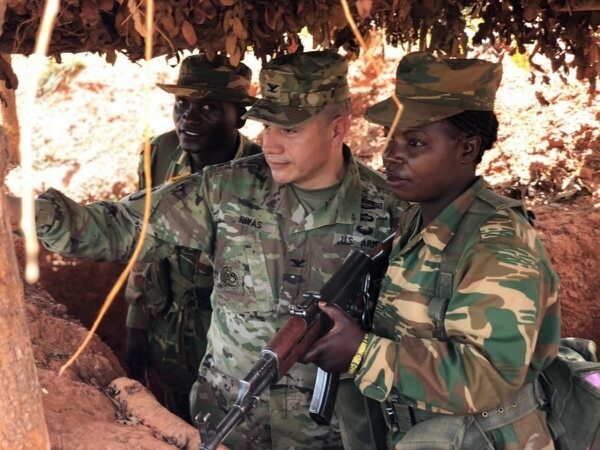 In June one U.S. soldier was killed and four more wounded during an al Shabab attack in the southern Somalia Jubaland region. As of September, the United States had carried out more than 20 airstrikes against al Shabab in Somalia in 2018. AFRICOM officials confirmed that an estimated 500 U.S. soldiers were on the ground in Somalia. While reports as recently as August noted the footprint of U.S. forces on the continent were expected to be reduced by hundreds, a larger training presence could be on the horizon. The newly appointed commander of U.S. Army Africa, Maj. Gen. Roger Cloutier Jr. told Army Times that one way to improve joint force readiness and training with partners could be to deploy a Security Force Assistance Brigade, or SFAB, to the continent. The SFAB is a relatively new concept of an entire brigade specifically built and designed to train, advise and enable foreign militaries and police forces. The first SFAB deployed to Afghanistan earlier this year; a second is expected to deploy there at the end of the year. On a typical day, an estimated 2,000 Army Africa soldiers are on the continent. Campaign support plans are classified, Cloutier said, but he shared broad outlines. Those include developing security in Somalia, containing instability in Libya and supporting partners in the Sahel and Lake Chad region. The Sahel is the region of western and north central Africa that runs from Sudan westward to Senegal. “We’ve done a lot of security cooperation in the Lake Chad region, and that area includes Nigeria, Niger, Chad and Cameroon. We’ve done some training in Somalia ... and south of that,” Cloutier told Army Times. With reporting from staff writer Kyle Rempfer.